As the holidays roll around there are always lots of parties and opportunities to cook for friends and family. 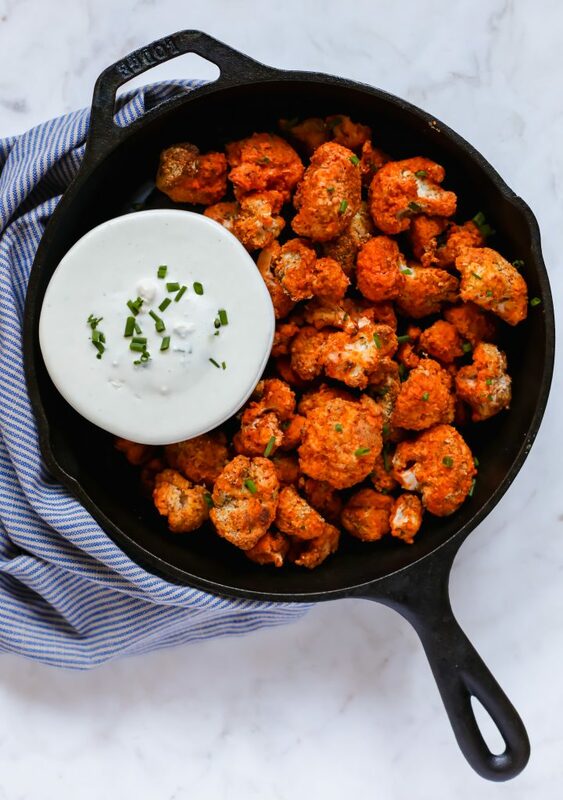 If you looking for a crowd pleaser recipe that can be enjoyed with a side of Settlers of Catan or a Christmas movie (my favorite is Love Actually) then you should try out these almond meal crispy buffalo cauliflower bites. 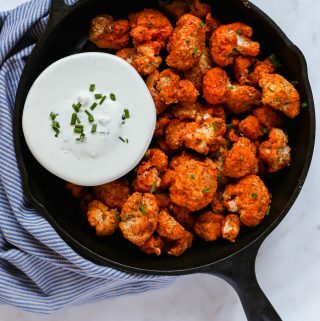 While Frank’s Red Hot Sauce is typically used on chicken wings, I think it pairs very well with this crispy cauliflower.